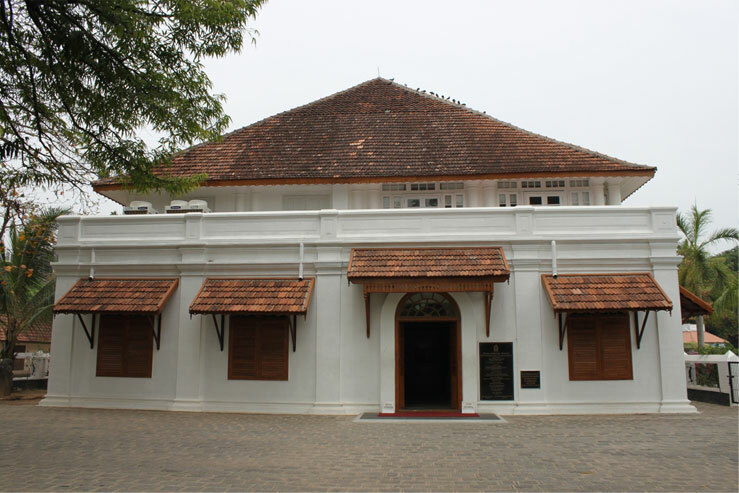 Before declaring this building as a museum, it was a venue for receiving guests of the Cochin Royal Family. It was from here that some of the important functions and ceremonies were conducted. The main attraction of this building is the beautiful structure in the earlier guest room of the Ruler which is called as the Durbar Hall. It was constructed in Kerala style architecture. At present this museum is under the control of the Archaeological Department. This museum was named after the last ruler of the Cochin Royal family named Rama Varma Parikshith Thampuran.